Dreaming of a fairy tale wedding? 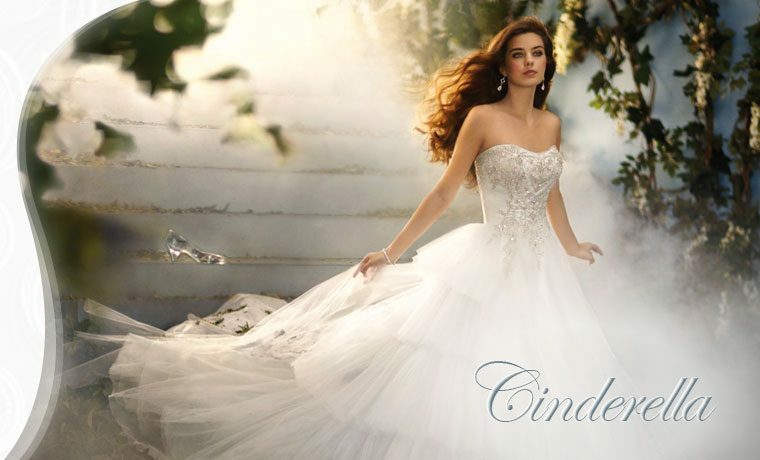 Alfred Angelo can make dream weddings come true with a magical collection of Disney wedding dresses or bridesmaid gowns for your Cinderella moment. 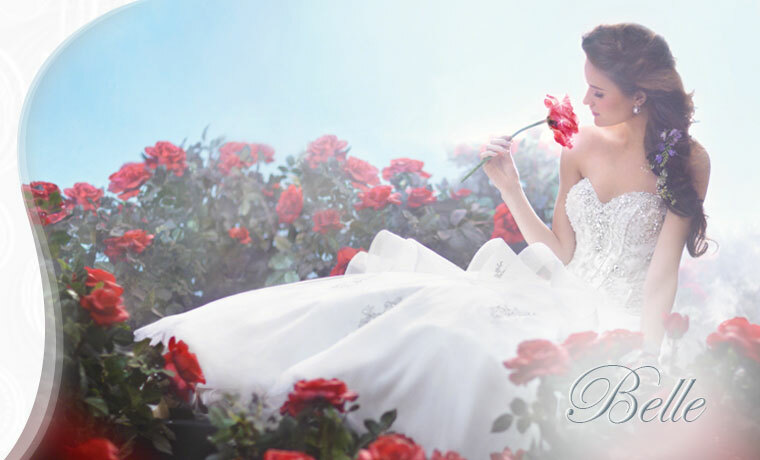 Alfred Angelo has a variety of Disney wedding dresses from the princess inspired gown collection, so you can be the belle of the ball. Your happily ever after wedding begins by browsing our fairy tale princess style wedding dress collection and bridesmaids dresses. 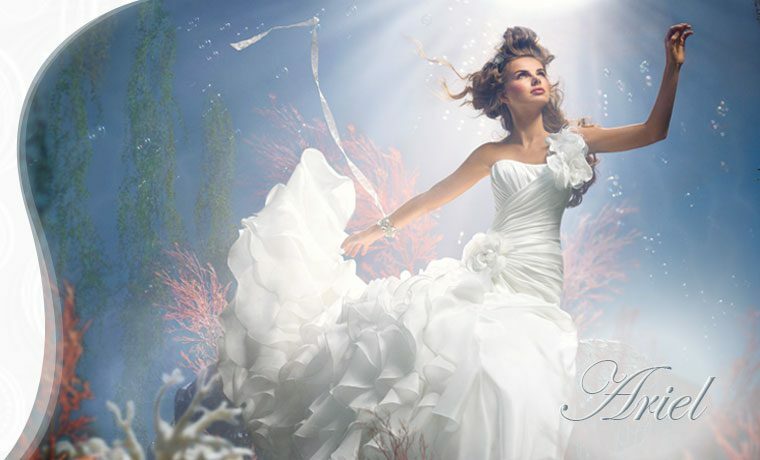 Be sure to join the Alfred Angelo Passport Program or find your nearest bridal store carrying one-of-a-kind themed Disney princess style couture wedding dresses and bridesmaid gowns from Alfred Angelo.